This extremely small professional body-worn COFDM transmitter fits in any pocket. It is the world’s fastest (delay 5-9 ms only) COFDM video transmitter. Together with our special portable COFDM monitor receiver, it forms a very professional unit. The power output of 100 mW (HF) ensures trouble-free transmission up to 1 km, depending on the antenna used. Integrated state-of-the-art batteries guarantee long running time of the receiver without mains power supply, so that you can operate the receiver independently without cables and without installation effort. 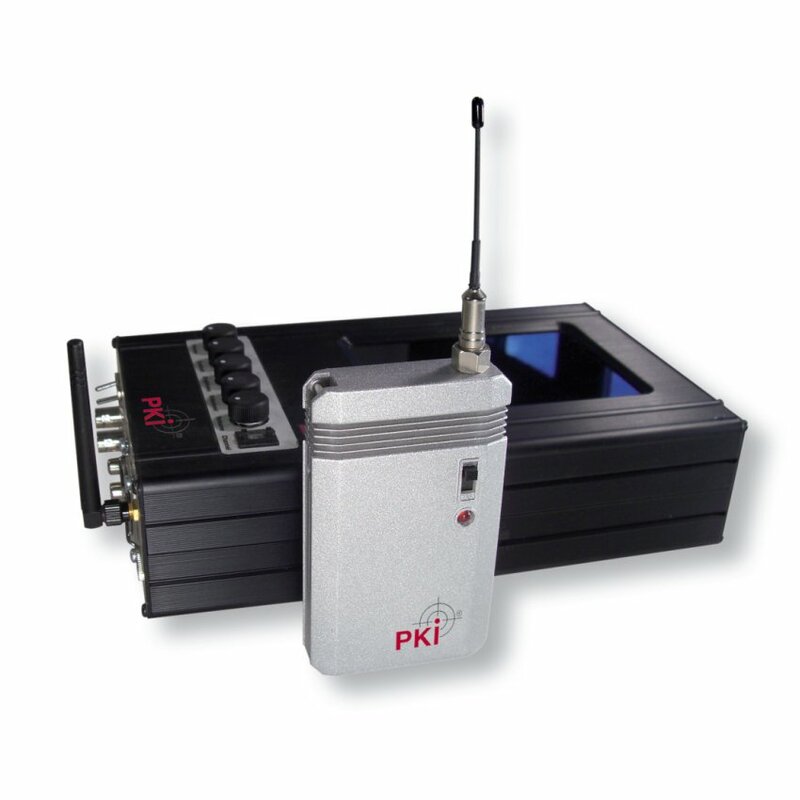 This mobile diversity receiver is perfect for broadcasters. The configuration is done via OSD. Integrated DVR with SD card on request.